Sony Power Charger: compact and light-weight, charges AA and AAA batteries - Its small palm size and its worldwide voltage AC 100-240V makes it the ideal charger to take on your travels! - Sleek fashionable Sony design, with a metallic colour to match your audio and video equipment. - Ideal for overnight recharging: charges 4 AAA or 4 AA in 6 hours. 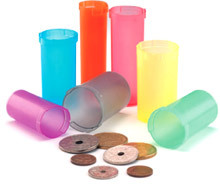 Can charge from 1 to 4 AA or AAA Ni-MH batteries. 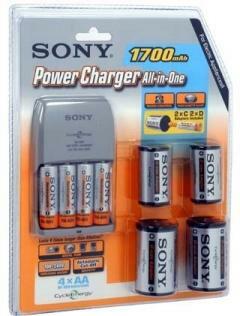 - For best performance, always use Sony rechargeable NiMH batteries. - Built-in automatic safety cut-off.